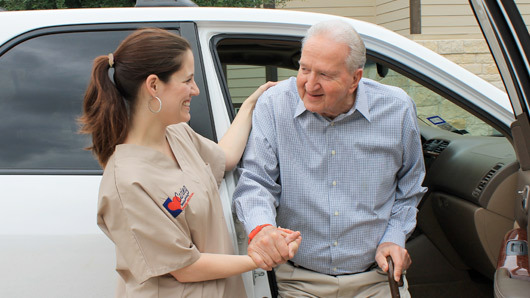 Caring Senior Service of Jackson believes that everyone deserves GreatCare®. At Caring we believe that in order to provide quality service we must stay involved with the client, family and other professional care providers. 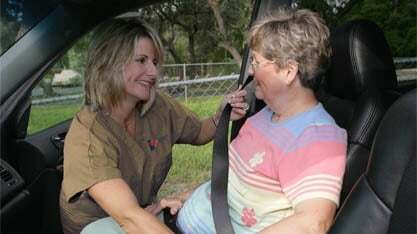 There are often changes that need to be made to the service plan and or clients with special needs that require coordination with multiple parties. This keeps everyone informed of any special needs or required changes to the service plan, so that nothing is overlooked or forgotten.